Home Misc 10 Most Inspiring Teachers of India: The Real agents of change!!! Whatever we become in our life and whatever we are, it is all because someone somewhere who taught us something. Our teachers hold the most important place in our careers and thankfully, we are blessed with one on every step. Similarly, in India, there are some teachers who have brought a huge change in the lives of hundreds of children. They are not just some ordinary teachers who taught specific subjects in school, but those who created an impact. 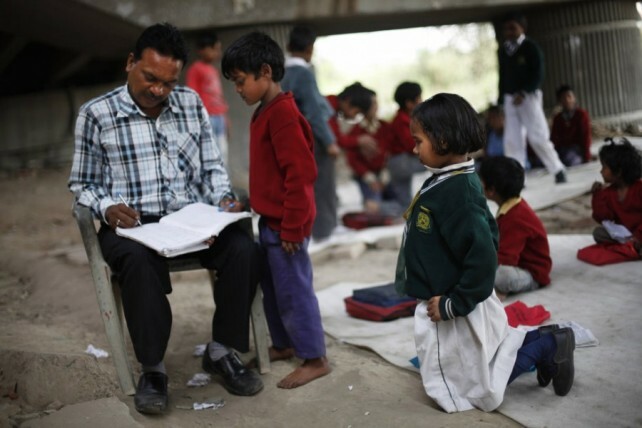 Aditya Guru is a science graduate who has been teaching the slum children of Lucknow from last 20 years. What makes this man special is that he cycles for 60 kms daily to teach his students. 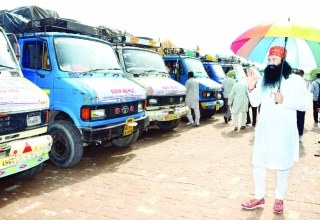 His mobile school is one of a kind and he has never skipped even a single day. 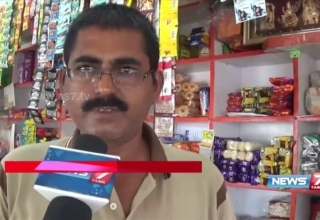 Rajesh lives in Delhi and runs a general store for a living. 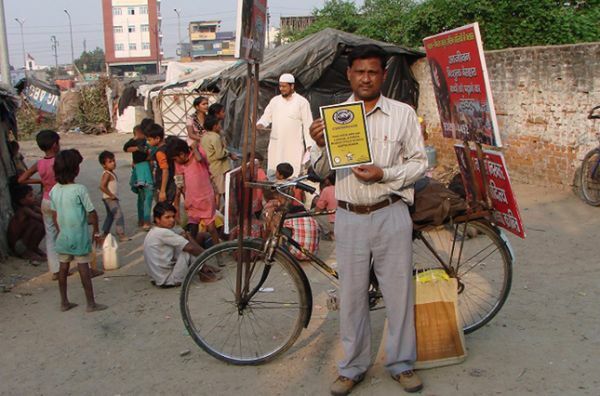 At the same time, he teaches slum children under a metro bridge for 2 hours every day. He teaches those children for free from last years and gets no help from anybody. 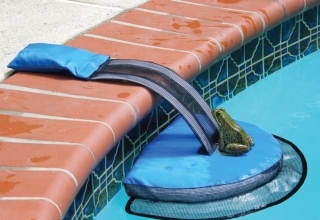 Even then, he has been doing it daily. Khurshid decided to start teaching the children of Ranipur, West Bengal when he couldn’t find a job for himself. The classes are held in a verandah behind the houses of village. In his class, he gives chance of reading to every student. 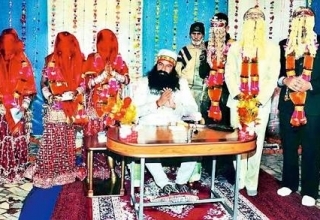 In fact, he has become a role model for the children of Ranipur. Babar Ali became the world’s youngest headmaster when he started his own school at the age of 16. 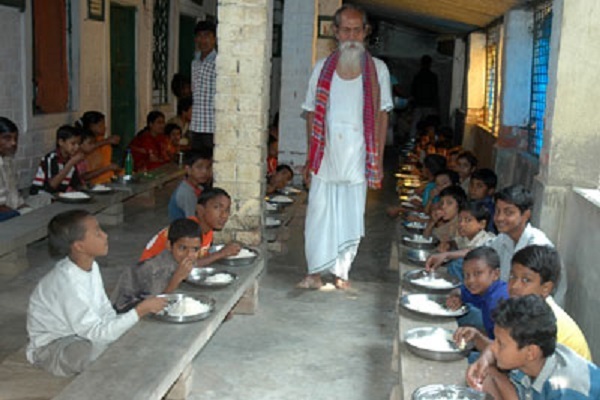 He runs a school for poor children in Murshidabad, West Bengal. His story is more valuable for all of us because he is teaching the children as well as himself. 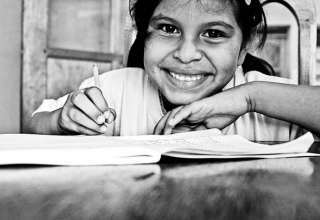 He is in extreme poverty and yet he continues to spread education. An educator of special needs in Jaisalmer, Gagan Deep Singh is changing existence of visually challenged kids. Aside from building up a system extraordinary for each kid, Gagan concentrates on guiding the families to back their kids. Gagan, who’s preparing at the National Institute of the Visually Handicapped, additionally bolsters these children with learning Braille. 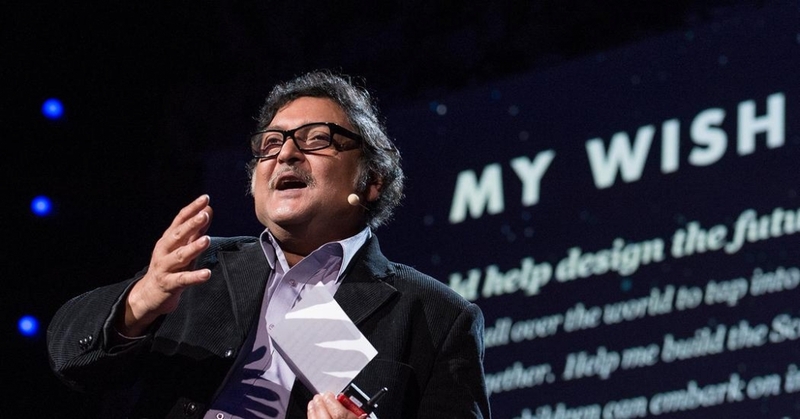 Winner of Ted Prize in 2013, SugataMitra’s ‘School in the Cloud’ concentrates on kids teaching each other. A researcher by profession, Sugata trusts that youngsters have the ability to prove themselves without formal supervision. 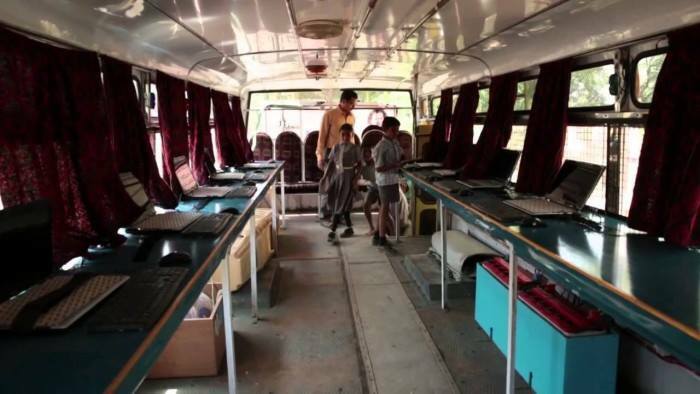 To educate children about computers in a village called Chitradurga, Karnataka, Fr Julian holds classes in a special bus. His school is widely known as ‘classes on wheels’ and has been furnished with chairs and desks. He even got 10 laptops installed in that bus which are charged through solar panels. This bus started its training in 2012 with just 20 and has educated more than 2000 children till now. Uttam Teron is in charge of teaching children of his town Pamohi and 10 other neighboring towns close to Guwahati. He has a fantasy of hundred percent literacy in the state. Uttam began his trip in 2003 with Parijat Academy. 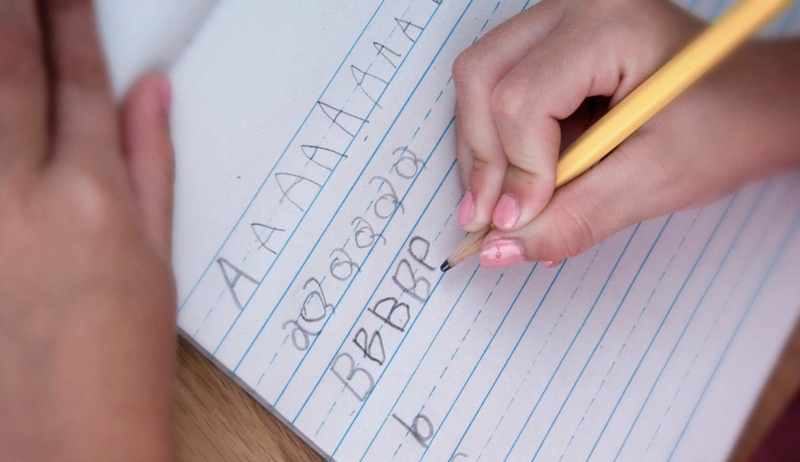 He unequivocally trusts that every kid has the right to learn and nothing can stop them. Serving the nation is the only of this man who is 95-year-old. Being a freedom fighter,Sudhanshu Biswas believes he will work for country till death. 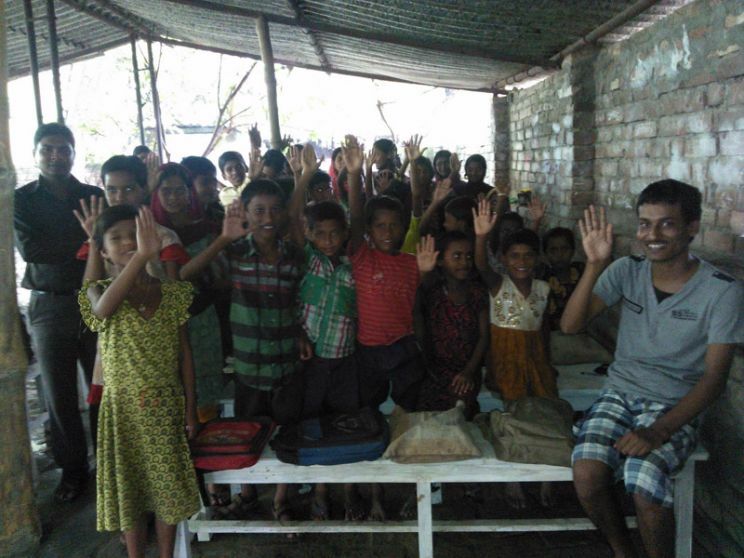 In last 40 years, Sudhanshu has started around 20 free schools in the villages of Sunderban. Along with his organisation Sri RamakrishaSevashram (SRKS), he has brought a change in the lives of thousands of orphans. His only dream is to eradicate illiteracy. Anand Kumar is well known globally because of his Super 30 programme, A mathematician himself, Anand is preparing underprivileged children for IIT-JEE for free from last years in a village of Patna. He was recently recognized for his contribution in the field of education by the Legislature of British Columbia in Canada.